Zoinks! It's the Lego Scooby-Doo Mystery Mansion! 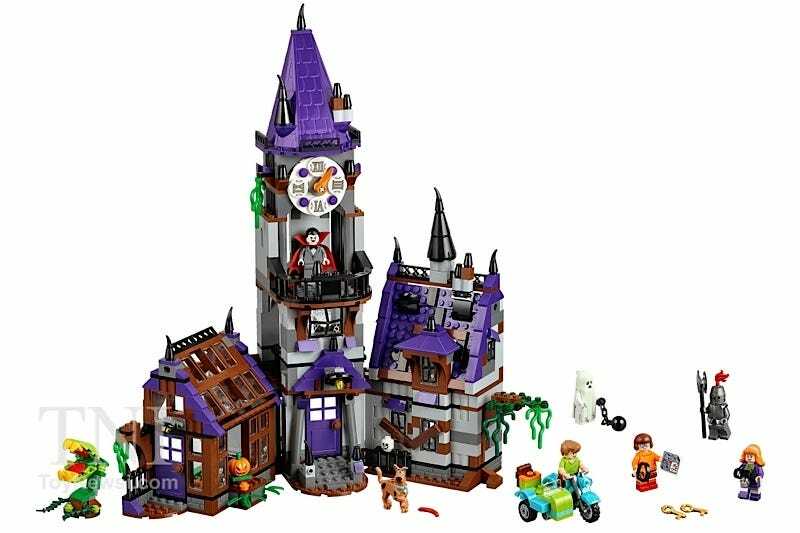 Not to outdo the images of the Mystery Machine (75902) set that I shared earlier today, it appears that Toy News International has released a few pictures of the Scooby-Doo Mystery Mansion (75904). This is the big set in the theme, clocking in at $89.99 and it looks like they borrowed heavily from the Friends parts bin. Lego also shared this great image on their Facebook page as a teaser for us.